Monica is the CEO and founder of Think Outside AS. She holds a cand.scient. in the field of Petroleum Geology/Sedimentology from the University of Bergen. Throughout her carrier Monica has worked as a geologist and exploration team leader at several major international oil companies. In addition to her work at Think Outside, Monica is completing a Masters of Management at BI Norwegian Business School. 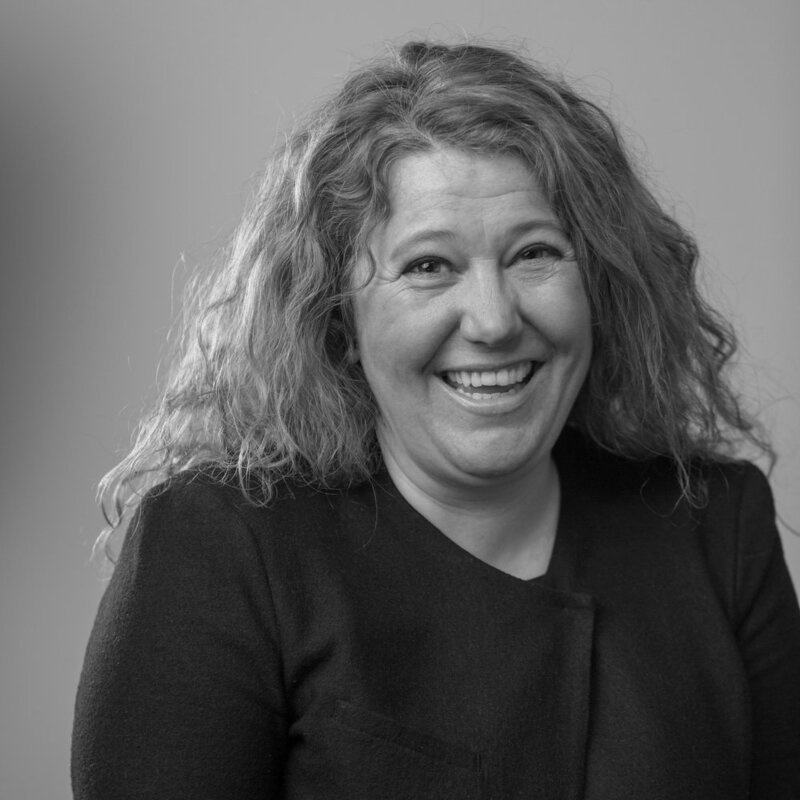 Deborah is CCO and Co-Founder of Think Outside where she leads marketing, business development and commercialization. Through out her carrier Deborah has been an integral member in startups, working to develop business strategies and commercialize technology products. Deborah currently holds a BS is Biology and is working towards a Masters in Business Management at BI Norwegian Business School. 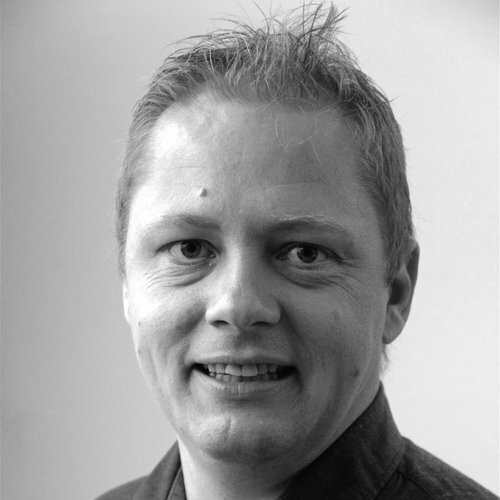 Kjartan is the Co-Founder and CTO of Think Outside where he leads all company research and product development. He holds a MSc degree in physics from the University of Bergen and has worked for both major oil companies and consulting firms around the world. His core competencies are within the fields of Strategy, Digitalization, Technology and Sales. Tristan has an M.Sc in Computer Science and has 18 years of experience as a software engineer and project manager to design and commercialize seismic sensors for onshore oil exploration. Marcus has a PhD in applied Geophysics and Msc in control systems with a 15+ years background from the petroleum industry and research institutes with focus on development of new technologies from the prototype to the marked. Hooked on signals and data processing and passion ranges from big data and machine learning to small embedded-software algorithms. Kelly is the chairman of the board at Think Outside. Since 1995 he has worked as a Founder, Investor and Advisor in early and growth stage consumer technology. 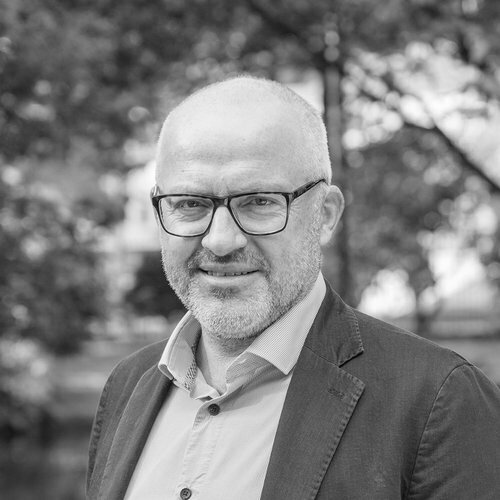 His professional career has spanned NY, London, Dublin and he is now permanently based with his family in Bergen, home of the fabulous new Media City Bergen hub. Morten is a member of the board at Think Outside. He holds a MSc and is educated as a “siviløkonom” and Certified Public Accountant from NHH Norwegian School of Economics. He is currently employed as Vice President of Finance and Control at Odfjell Drilling. Nordcap/BTO (Bergen Teknologioverføring)/Connect Vest. Business Development, management, investment. Avid skier, climber and engaged in several ski/sport businesses as investor and board member. He is the happy owner of 16 pairs of skis. Business Developer/Advisor Bergen Teknologioverføring (BTO) Mediekuben incubator program. 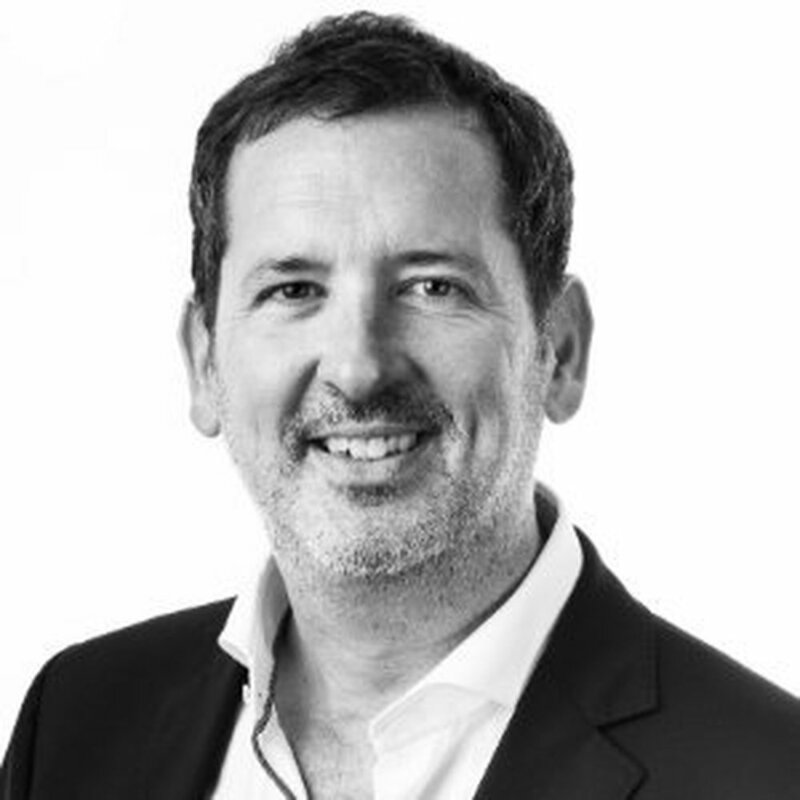 A pioneer from the Norwegian streaming industry and former Head of TV2 Sumo. One of the few in the audience at the Sotsji Olympic Games. Business Developer/Advisor Bergen Teknologioverføring (BTO) Mediekuben incubator program. Background from Bergens Tidende and Schipsted. Loves spending time at the cabin at Haugastøl.